We have 10 years of experience in providing on-site commercial solutions for a wide range of companies. This experience, coupled with our polite and friendly manner, places us as a leading supplier of efficient and specialist facility services. Our knowledgeable team provide both a pro-active and re-active service. Allow us to take care of all your facility management needs. Our customers experience efficient tailor-made facility services. We provide the highest standard of cleaning possible, because we understand how your business looks reflects on you, and how you look reflects on us. Our team are trustworthy and care about their daily tasks, and we provide them with the best tools to perform their role. 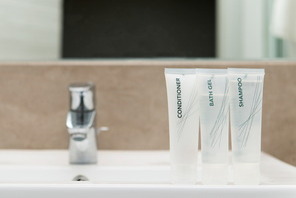 We can also help you with all Tupe needs. Clients and potential customers don’t often stop to admire clean windows, but they’re the first to notice when they’re dirty. Regular window cleaning is vital in the UK because of our unpredictable weather. Dirty windows harm the image of your company, and can have a negative impact on staff morale. 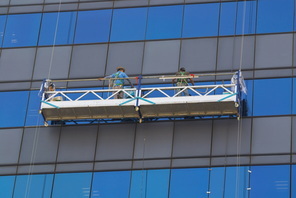 We undertake all aspects of window cleaning, from residential to commercial buildings. Our operational team is highly trained, highly motivated, and fully insured. Water stored for any period can be liable to contamination from Legionella. More so if the water is stored in a container which supplies nutrients, such as algae, sludge, rust and limescale. 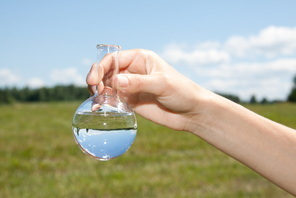 We offer advice on your legal responsibilities, test your water, and eliminate any contamination. Then we constantly monitor your water, so that you don’t have to. We take hygiene extremely seriously. Since the emergence of super-bugs and viruses, appropriate hygiene is of the utmost importance. Get it wrong, employ a company who turns a blind eye, and the result could be staff calling in sick. Our team are thorough, dependable and friendly, managing each area under our guidelines. This flexible facilities management service suits all budgets. So let us take care of the hygiene, so you can get on with the business. 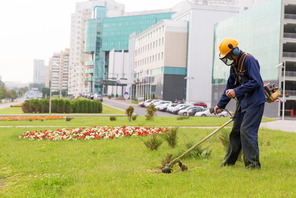 Well-maintained grounds impress visitors, as well as provide your teams with pleasant working environments. The right look can make a big difference to the feel of your business; the wrong look can set a negative tone. Our landscaping team are passionate about creating beautiful spaces, and are highly experienced at finding the balance between nature and a professional corporate appeal. 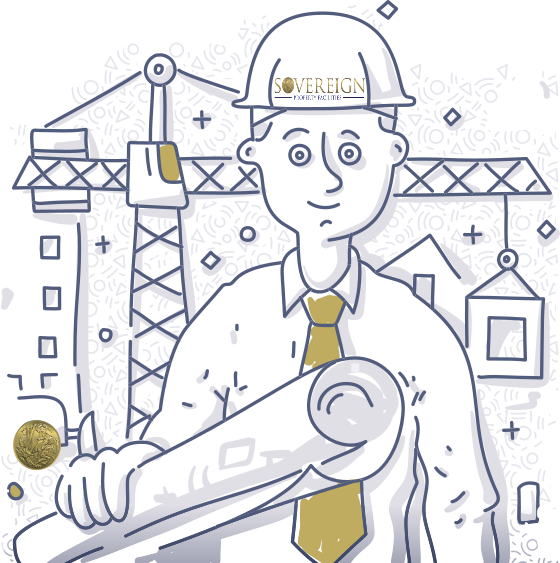 We understand that you have choice of many facilities management companies, but our unique selling point is that we pay particular attention to the finer detail others miss. 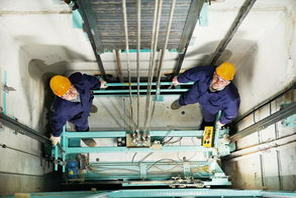 If we look after your lifts, they will perform better, last longer and be much more reliable. Having an important meeting with new clients, and then asking them if they don’t mind taking the stairs because of a broken lift can be embarrassing. We supply life maintenance to both commercial buildings and residential blocks where our expert operational team maintain, test and inspect your lift to ensure that all equipment is not only operating safely and efficiently, but that it complies to Industry Standards. 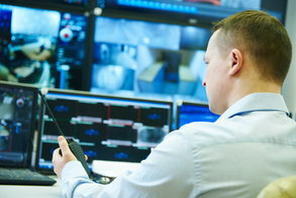 Security is essential for any business to operate safely. If the security team is professional and well trained, you won’t even know they are there. However, employ the wrong security company and friction can be caused with an overzealous confrontational approach. Ensuring a correct balance is what we at Sovereign do best. We provide professional security that ensures a safe working space, which does not encroach on personal freedom. We employ intelligent, experienced security personnel, who understand their environment. We provide a full range of security services, from a team on the ground to the equipment used, the installation and operation of CCTV, alarm system monitoring, mobile patrols, electronic doors and consultancy. A fire inside any business can not only mean no more business, but revenue and capital losses for any company. Even the smallest fire can make an office space uninhabitable for weeks whilst larger fires can cause loss of life. So, we take fire safety seriously. 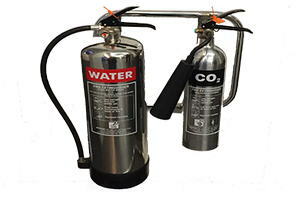 We take care of your building’s fire safety maintenance; we inspect all equipment such as fire alarms and fire extinguishers, we make sure everything works, and we give you the legal documentation which proves that it does. If you hold the keys to the office, you have to be able to make it into your business within twenty minutes of an alarm sounding. False alarms are a regular occurrence and, as the keyholder, you will be regularly called upon to return to the office outside office hours. This could be just after you get home, or, if you are really unfortunate, it could be in the early hours. 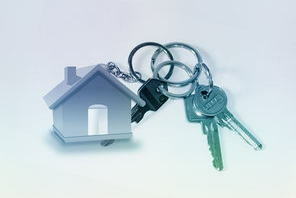 Provide Sovereign with your keys, and, as part of our integrated service, we provide an immediate support response to any alarm. Our officers will enter your building on your behalf, locate the source of the problem, and take whatever action is required. We will leave a report on your desk which you will need to sign. This report makes you aware your alarm was tripped in the night, what time it was tripped, and gives you an explanation as to why. But the best part about this service: you get a full night’s uninterrupted sleep.